I've started a project on Indiegogo about publishing the 1st book about selfies (self-portraits). "Nearly every day I hear about selfies and see them in the media. Admittedly, I have also taken photographs of myself over the last three years, recording the changes of my facial expression, and how my changing circumstances made me look different. The recent media attention to selfies -- some saying it's narcissism while others explain it as self-exploration -- caused me to think about the various human motivations of myself and others who practice this new form of self-portrait. 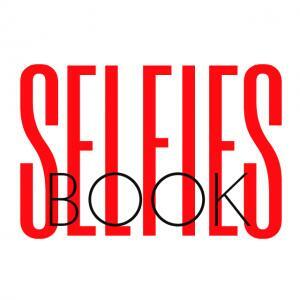 I would like to explore this topic through the creation of a photo book of selfies." ...read more and how to join this great art & self-exploration project, click on the link.